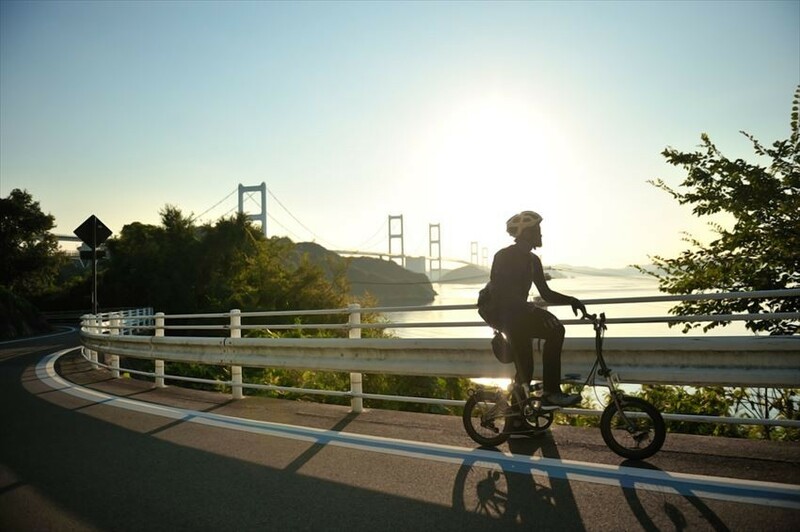 Shimanami Kaido (しまなみ海道), the famous expressway that crosses the Seto Inland Sea, is also well known for being one of Japans best long-distance cycling route. The Shimanami Kaido links two of Japan’s land, the mainland, Honshu and the Shikoku. 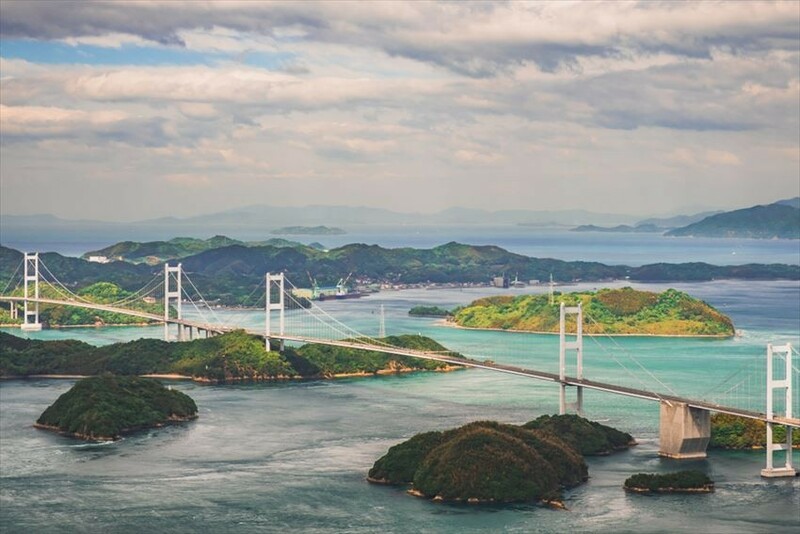 It crosses through 6 islands, connected with 7 bridges, from Onomichi to Imabari, and the fact that it can be accessed with bicycle makes it an even unique experience to enjoy the scenic view of the islands and the Seto Inland Sea. Shimanami Kaido, or also names as Nishiseto Expressway, is an expressway that links the mainland of Japan with Shikoku islands. It connects Onomichi of the Hiroshima prefecture and Imabari of the Ehime prefecture. This almost 60km expressway crosses the Seto Inland Sea, and going through 6 islands with 6 bridges. What makes this expressway so popular is because of its scenic views and it can be crossed with bicycles. The Shimanami Kaido is pretty well known for being one of the best long-distance cycling routes in Japan. 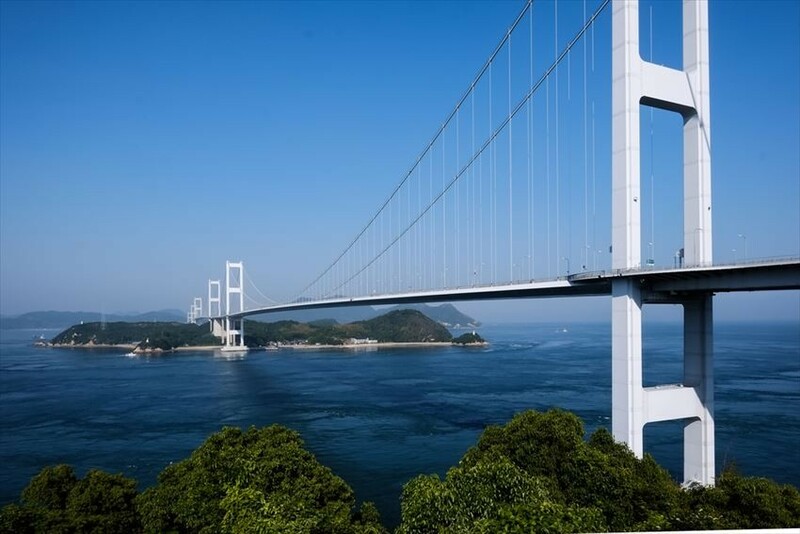 The total length for the cycling route of the Shimanami Kaido is 70km, which includes the access ramps for the bridges that link between the islands. The cycling route has been designed with gentle slope but with longer distance so that you can cycle up to the bridge with ease, at the same time enjoy the scenery of the surrounding area. 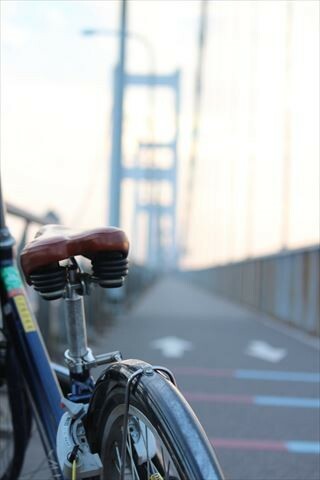 There are a number of bike rental shops that can be found along the Shimanami Kaido, regardless of if you are coming from Onomichi or from Imabari. The cheapest and affordable options would be renting from the Shimanami Rental Bike for 1000 yen (around RM38) per day for an adult. Apart from the rental price, it has a lot of terminal along the Shimanami Kaido that you can rent and return the rented bike. You are required to pay a deposit of 1000 yen (around RM38) but it will only be returned if you returned the bike at the same terminal that you rented it from. This is a non-competitive public cycling event, where participants of about a total of 7000 people will be able to cycle on the main road that is normally reserved for other motorized vehicles. There are a number of courses for participants to enroll in where the longest course is the C course: Complete Shimanami 140, where the course runs from Imabari to Onomichi, and back to Imabari. The shortest course is the G course: Oshima 30, it starts from Imabari to the next island, Oshima, and back to Imabari. If you are not fond of cycling, or you are afraid that you might not be too fit for a long distance cycling, worry not, as there are bus services that cross the Shimanami Kaido. The direct bus from Onomichi to Imabari is a 1.5-hour journey at 2250 yen (around RM90) however the bus only runs once per every 3 hours. Alternatively, you can take the local/highway buses which run more frequently but requires a transfer if you want to go to Imabari from Onomichi or vice versa. If you would still want to do some cycling, you can just cycle part of the route and drop them at any of the Shimanami Bike Rental terminal (Only for bikes rented from the Shimanami Bike Rental), then take the local/highway bus to back to Onomichi or Imabari. But do plan properly and check for the bus schedule beforehand, to avoid unnecessary trouble.